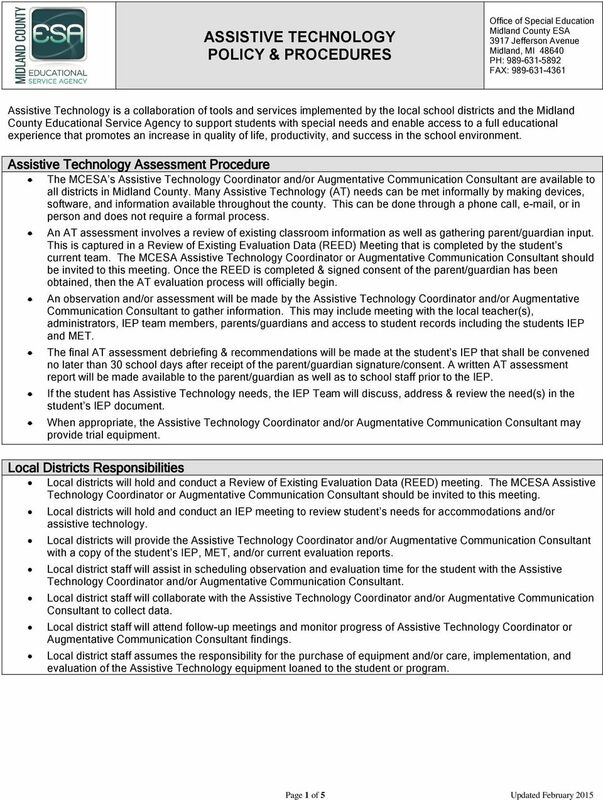 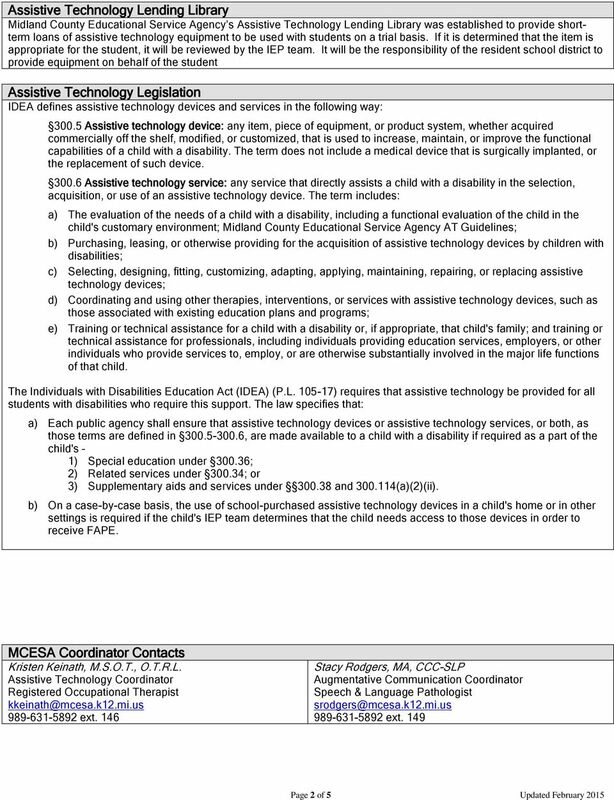 Download "ASSISTIVE TECHNOLOGY POLICY & PROCEDURES"
SPECIAL EDUCATION MANUAL TABLE OF CONTENTS RESPONSE TO INTERVENTION PST/REQUEST PROCEDURES. 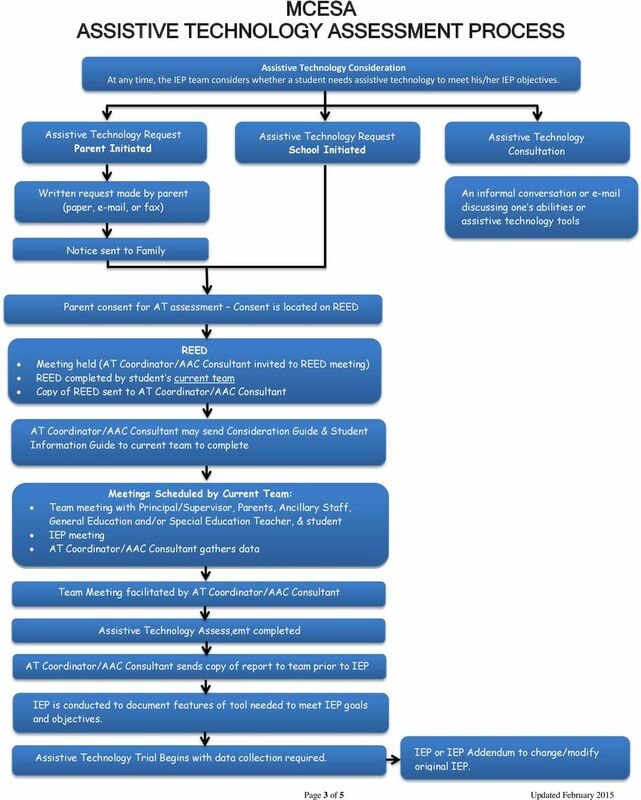 4 Procedure for student assistance 4 Request Process. 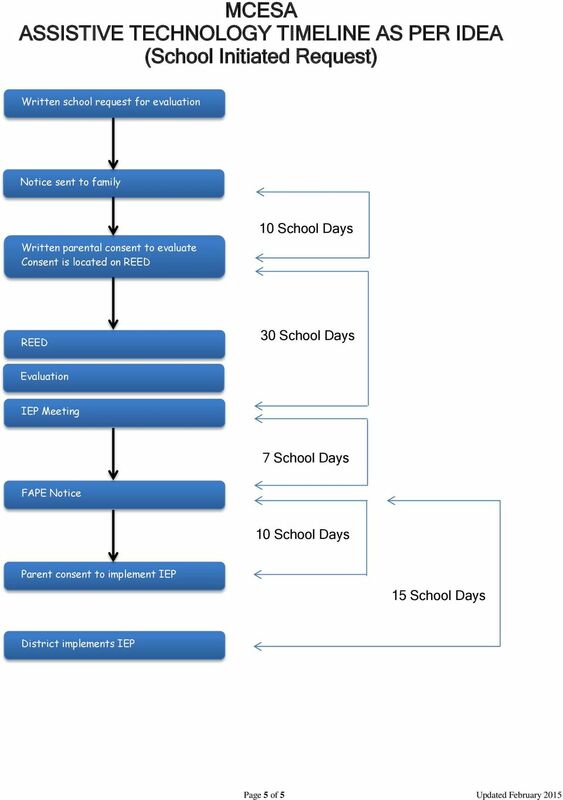 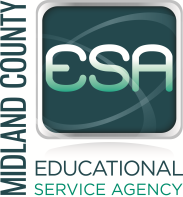 4 IEP AND REVIEW OF EXISTING EVALUATION DATA (REED) DEADLINES..